I have worked with the G Family since before their first son, S, was born. In the few years we’ve worked together we have created beautiful maternity images together – some of my very favorites of all time (and if you look through my sample maternity gallery you’ll see a few from our session together! 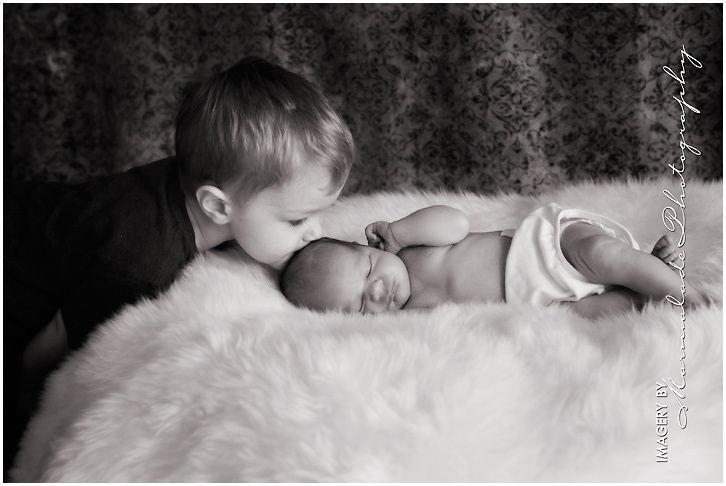 ), some gorgeous newborn photos and one year/family photos as well. Fast forward to a few months ago when Lori got in touch with me to book a session for her current pregnancy – I was so excited for her and Andrew! Earlier this week I finally met the new bundle of joy, Little D! What a sweet, beauty she is. I think the above cropped to a 10×20 would display beautifully! Cuddle up baby. This little bundle was such a joy to work with. My wish for D: Welcome to the world little girl, this is an amazing place filled with wonderment, joy and happiness – take the bad with the good as it is inevitable – but never highlight the bad too much or too often. The beauty that the world has to offer to you is limitless if you choose to fill your heart with it. I feel decidedly monochromatic today. I hope you enjoyed the sneak peeks! love the smooshy lip in the Mommy shot! Me too Leila. 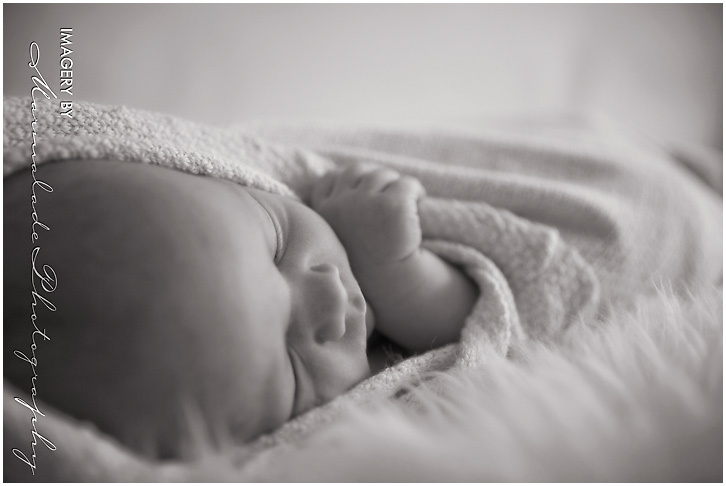 Love that sort of newborn shot, timeless and lasting and always meaningful to parents. These are beautiful! The middle one is my favourite.